Home > TCP/IP>Eco-Devices Teleinfo, followed consumption. 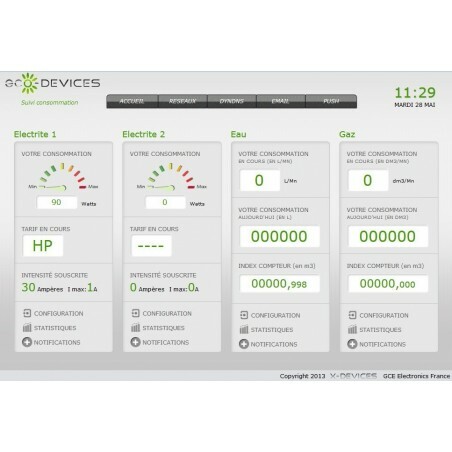 Ecodevices, Monitoring consumption, Teleinfo 2 inputs and 2 configurable pulse counter inputs (Water, Gas, Fuel). power and ergonomics the Ecodevices . water and gas easily with one single device. It is very easy to use and consumes only 0.6 watts. It is made in France in our production unit in Nantes ( 44). 2 Inputs Teleinfo for monitoring consumption and electricity production. 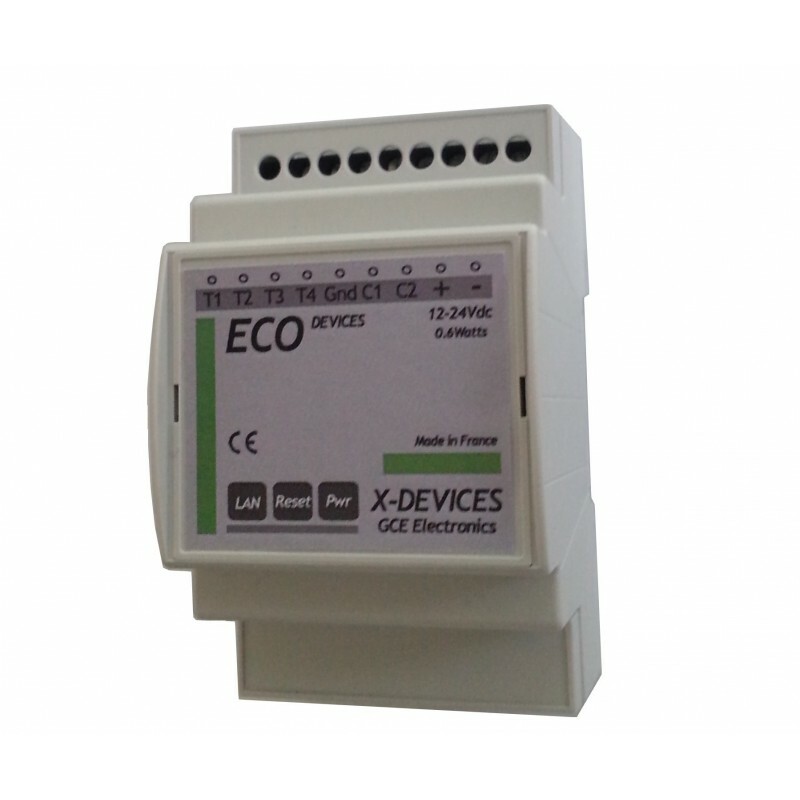 2 pulse counters configurable (water, gas, electricity and oil *) . XML form and Json protocol for communicating with home automation box . Saving of the indexes internally on 10 years. Periodic sending of indexes to a remote URL. Comes with a utility scan and update " One click". 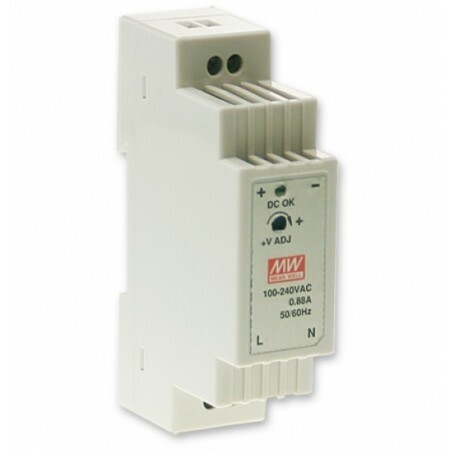 Feed 5 to 24V DC . Consumption 0.05A (12V @ 25 ° c ) . * Support for the fuel boilers is compatible soon. X-Devices and Eco-Devices are trademarks of GCE Electronics.